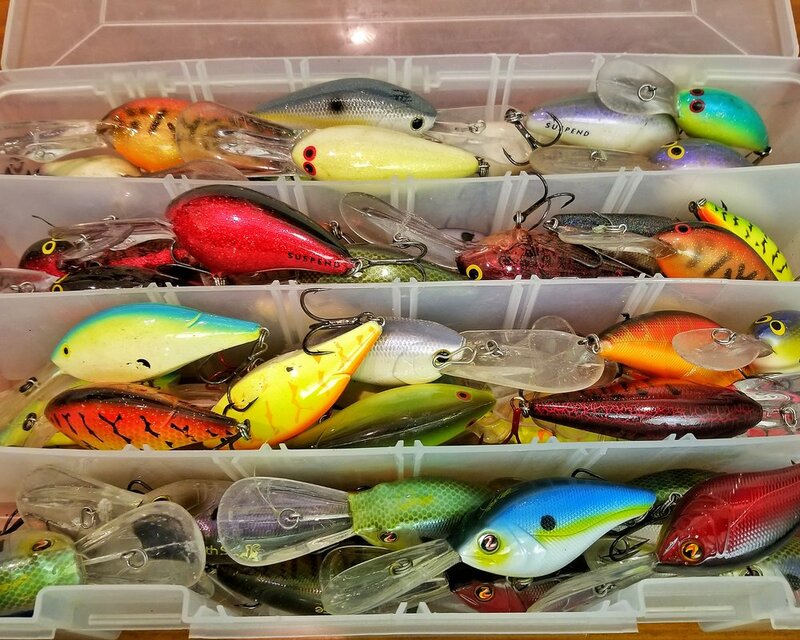 With all the Crankbaits on the market how do you know which ones to try? Should you buy them all? Of course not! We recommend a handful of PROVEN crankbaits in this video that will load the boat with bass the next time your deep diving crankbait bite turns out! Below is a list of some of the actual Crankbait rods that we use for various applications. We own a variety of brands when it comes to crankbait fishing so if you're looking for feedback on a specific model feel free to ask us in the comments. Shimano Aldeberan. Matt's swears its the best crankbait reel he's ever used for "finesse cranking". It works unbelievably well for square bills, mid-depth cranks, Deep X 300's, and more. The casting distance and smooth retrieve is 2nd to none. Need apparel? Get your Tacticalbassin gear (Hats, Hoodies, Sunshirts): Email Tacticalbassinapparel@gmail.com for details.